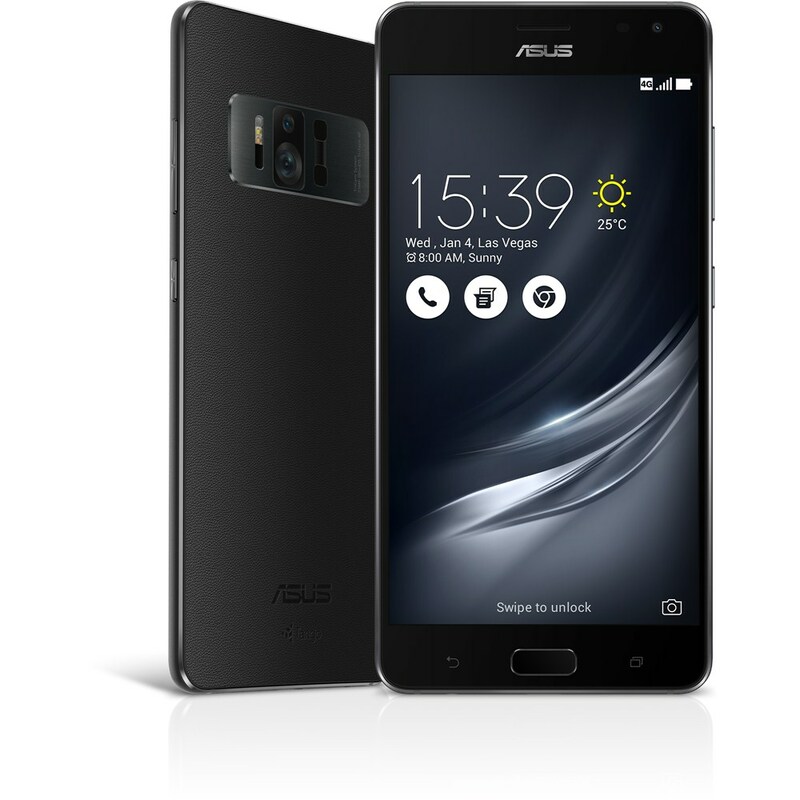 Malaysia is one step closer to the Zenfone AR (ZS571KL) release date. The Malaysian equivalent to the US FCC is SIRIM. It’s a certification database essentially and electronic will pass through SIRIM prior to seeing a retail release. Essentially this means the Zenfone AR is one step closer to a release date in Malaysia. We have no specifics and no price at this time. However Asus certainly loves the Malaysian market so it’s likely to be a priority in comparison to most other markets. The Zenfone AR is a ground breaking phone. It was first announced and shown off by Asus during the US based CES 2017 show which was in January 2017 in Las Vegas. It rightfully got a lot of press and recognition. The specs are top notch and the screen resolution is the highest that Asus has ever made. It’s an AMOLED display which is ultimately the icing on the cake. The price isn’t going to be cheap, so expect something around the Zenfone 3 Deluxe (ZS570KL) range. The ZS571KL also is the first phone with a whopping 8GB RAM.